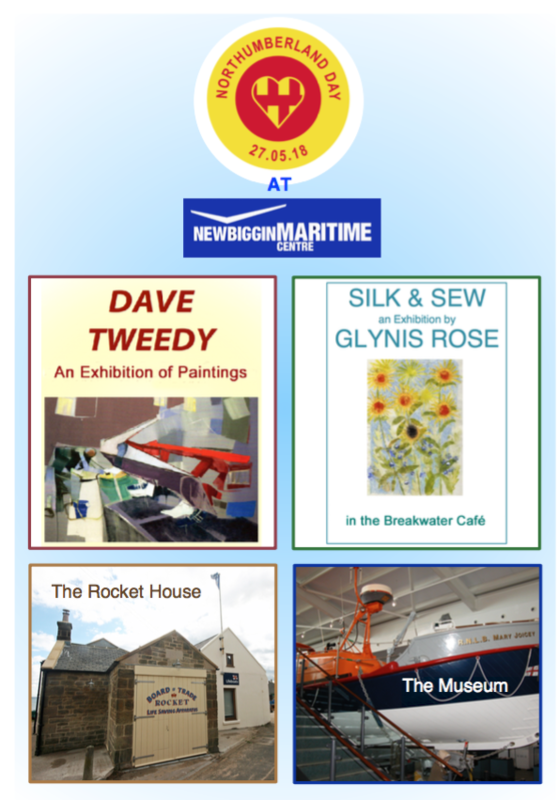 Newbiggin Maritime Centre will stage an exhibition of paintings inspired by pop culture, media and film, and by Dave Tweedy. The works examine memory, disguise, transformation and revelation. A second exhibition, ‘Silk and Sew’ by Glynis Rose, will examine the talented craftswoman’s creations. 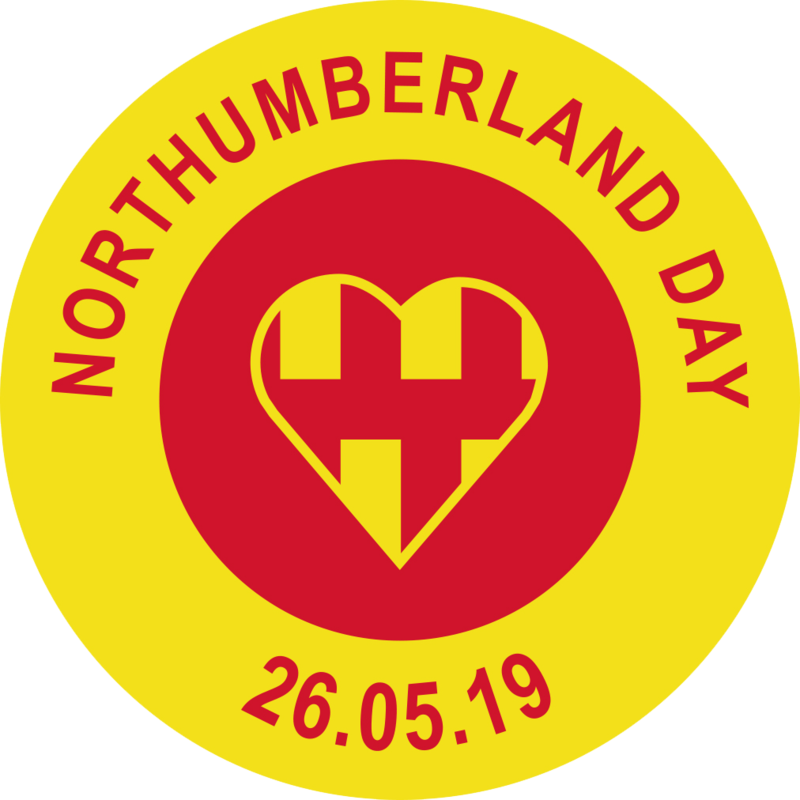 The newly refurbished Rocket House will also be open for viewing and there will be free admission to both this and the Maritime Centre’s museum, to celebrate the county day. Add to this Northumberland theming in the café and it’s a great place to head to.